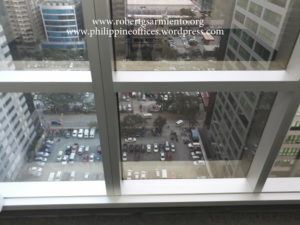 Details : Unfurnished unit, inclusive of parking slot / s. Well built PEZA building, good for 24/7 operation. 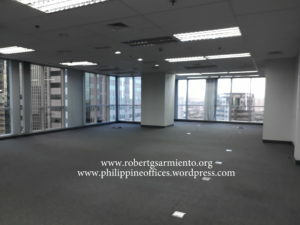 For further details on these office units, please call our office at 8561365 or 5536051. 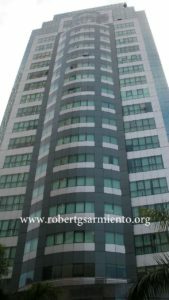 We are currently migrating all posts to www.robertgsarmiento.com which will be the main website and should be ready by end of January.